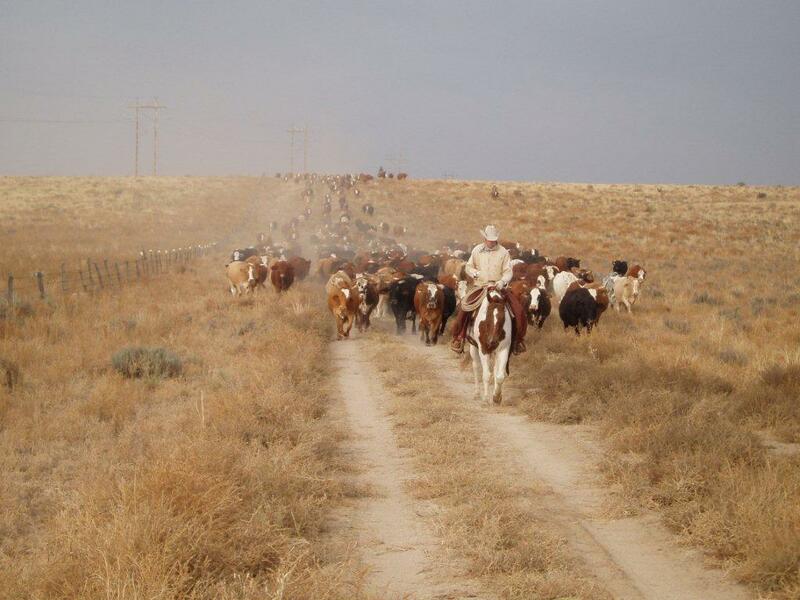 Leading Cattle at Chico - WOW it looks hot... better bring your Coconut Water! Dude ranch vacations are cottoning on to the idea of offering coconut water to their guests to help combat dehydration on all-day rides, says Top50 Ranches, the brand representing the world’s premier dude ranch vacations and horse riding holidays. While big, bulky water canteens were once a familiar sight on dude ranch vacations, many guest ranches are now packing travelers off with comparatively smaller amounts of coconut water to keep them hydrated on long cattle drives and pack trips. The rich, hearty cowboy diet may be delicious, but this means many guests on dude ranch vacations just can’t turn down that extra helping of rib-eye or that second slice of apple pie! 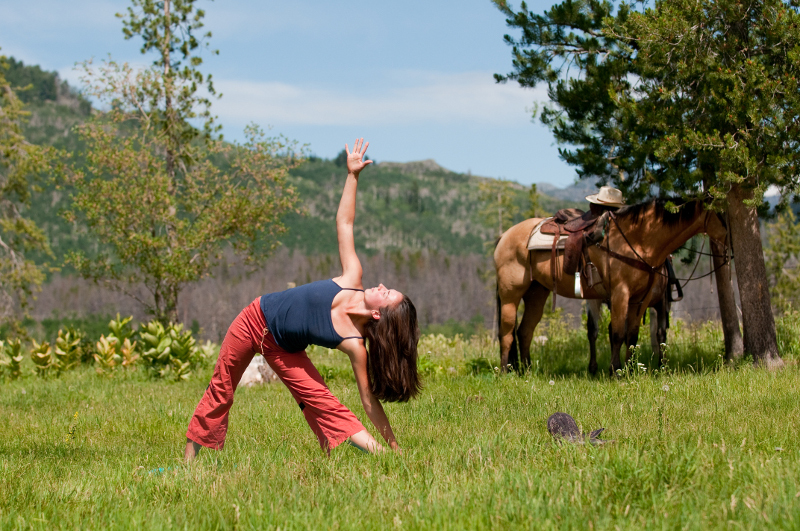 With coconut water also aiding digestion and preventing acid reflux, many dude ranch vacation guests find that it helps to ease the discomfort sometimes caused by the rich ranch diet they are not used to. You can do more than just ride horses though!